Hi everyone! I hope you are all enjoying your long weekend! Last week my very talented scrapbooking friend, Alex, invited me to participate in a Scrappy Blog Tour. She makes the most beautiful layouts ever and her photography is amazing. Be sure to check her out and you are sure to be inspired! What an I working on right now? Actually, I just got back into town and I don't have anything in progress right now. I did just receive my design team box from Echo Park and will be working with this fun new collection this week. 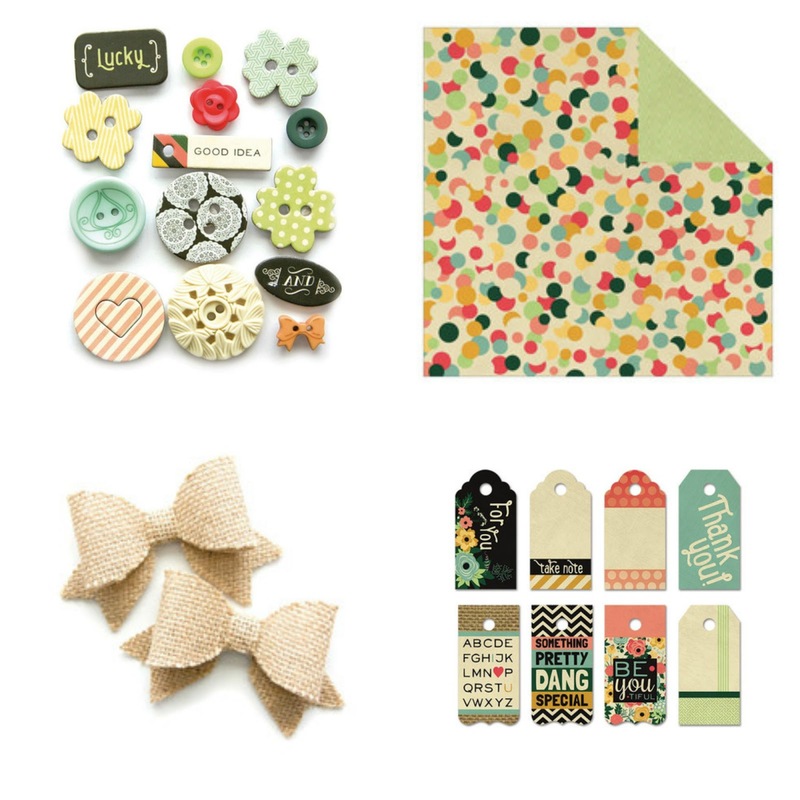 I'm super excited that this collection includes embellishments! How long does it take me to create a project? I guess that depends on the project. I can do a card in about 30 minutes to an hour but a gift set may take a little longer. Some of my larger 3d projects could take several hours but I usually spread that out over a few days. I usually spend more time picking papers than actually making the project. I am currently obsessed with everything from Fancy Pants Designs. I just love the Burlap and Blossoms Collection. And of course, I can't make anything without my Silhouette Cameo. 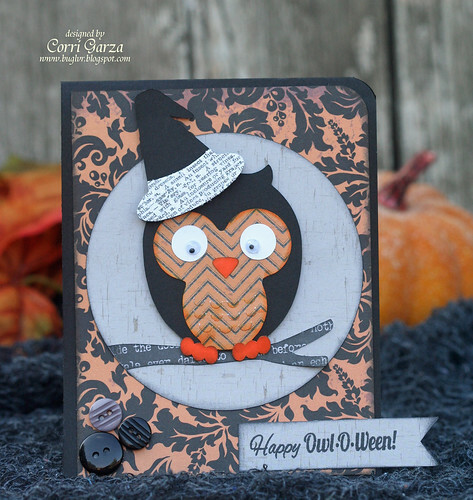 I just love this card I made last week with my Cameo and the paper collection above. There are a few different things that get my creative process started. 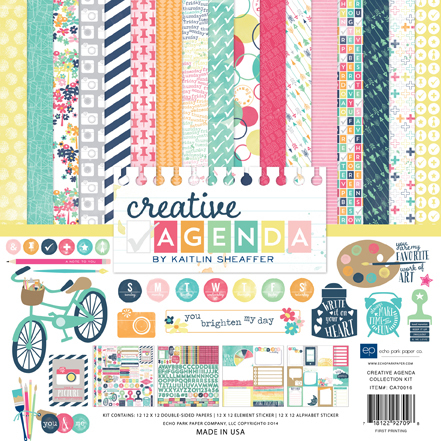 It might be a paper collection that sparks an idea or a sentiment from a new set of stamps. Once I have an idea, I browse through the Silhouette Store to find a coordinating die cut that works with what I have in mind. How do I become and stay inspired? I absolutely love paper and find most of my inspiration from the paper collections I tend to hoard. I also love browsing Pinterest and the blogs of my creative friends. Sometimes if I'm feeling uninspired, I'll head to my local craft store and just check out the home decor or seasonal section. That usually gets my creativity going. Okay....enough about me. Now it's my turn to tag three of my very talented friends. Brigit Mann - Everything Brigit makes is fabulous! 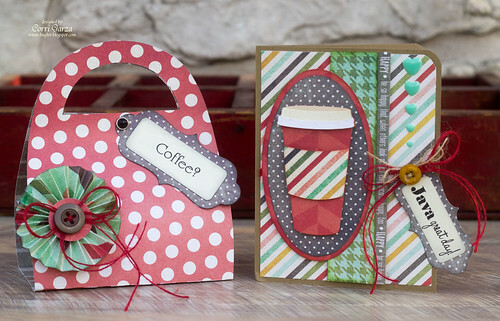 She is talented with stamps, die cutting and print and cut! Mendi Yoshikawa - Mendi is a pro when it comes to machine stitching. Her layouts and journaling are perfection. 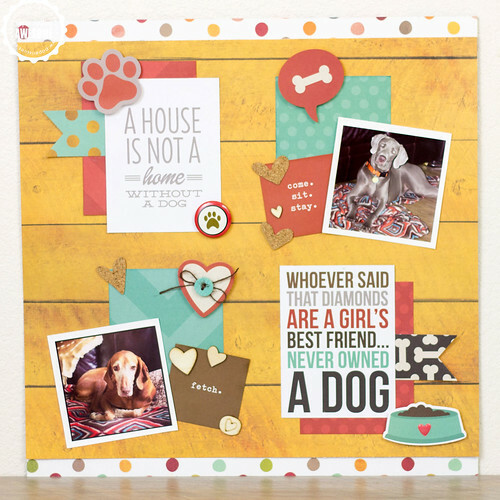 Wendy Sue Anderson - I love her clean style, stitching and her use of die cuts on her layouts. So creative! I hope you will visit these talented ladies next Monday as they share some info about themselves and some of their amazing projects. Hey Corrie, love all the cards, well I love everything you make actually!! 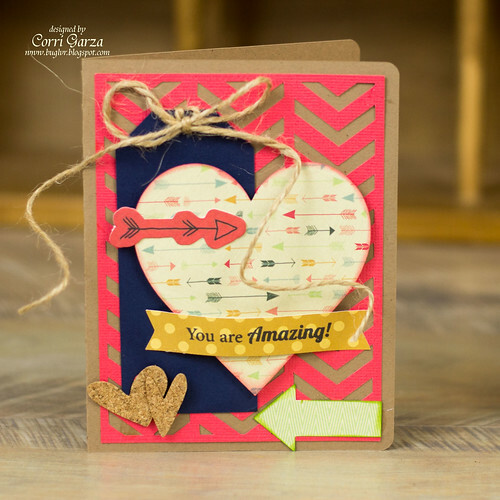 I was wondering what cut you used for the chevron background on the you are amazing card? Thanks for all the inspiration!